They’re called classics for a reason: they’ll never go out of style, they’re versatile and you reach for them again and again. A word to the fashionably wise: fill your wardrobe with these 5 Stylist-approved essentials—you’ll never feel totally over your closet again. It’s timeless silhouette, it’s perfect weight (not too heavy, not too light!) and stylish layer-ability. While jeans and a tee are our definite go-to, try pairing a cropped or swing trench with a dress to play with proportion and layering. It’s worth paying extra for jeans that actually fit and flatter your shape. 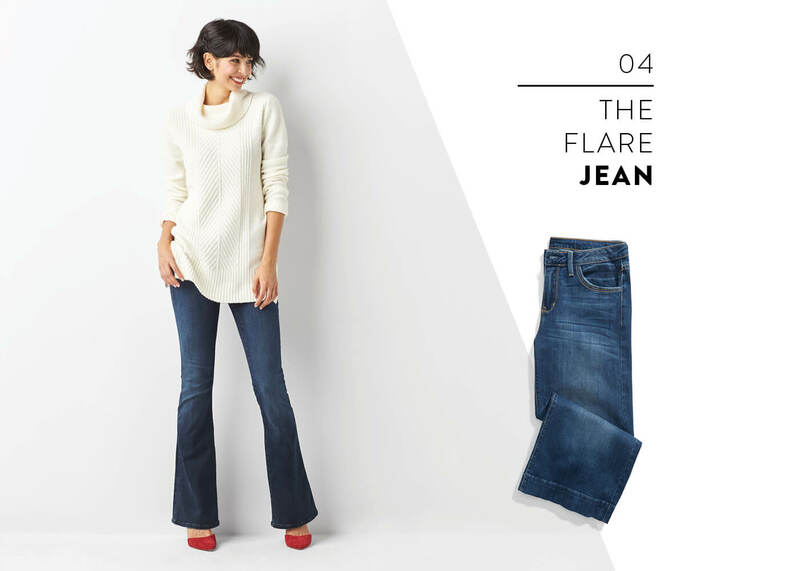 These jeans will give you mile-long legs and pair perfectly with boots or wedges 365 days a year. A strong flare (or its more modest friend, the bootcut) are perfect when you’re not in a skinny jean kind of mood. Pair them with a long, tunic sweater and your favorite statement boot, pump or wedge. The perfect piece to throw on as you’re heading out. 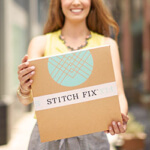 Need an extra “something?” Add this cozy layer to add depth to any look. It’s in our minds on repeat, but proportion play is everything. 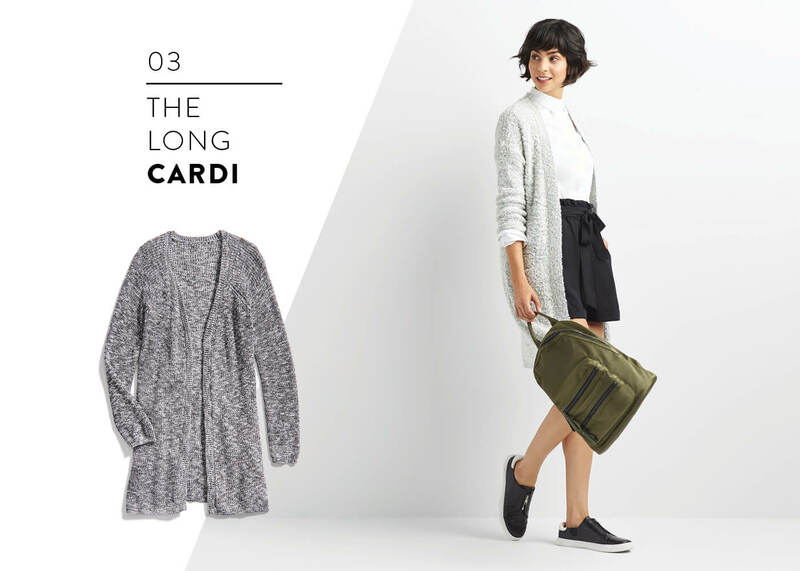 Pair a long cardi with a shorter skirt and flats to give your look crazy stylish dimension. 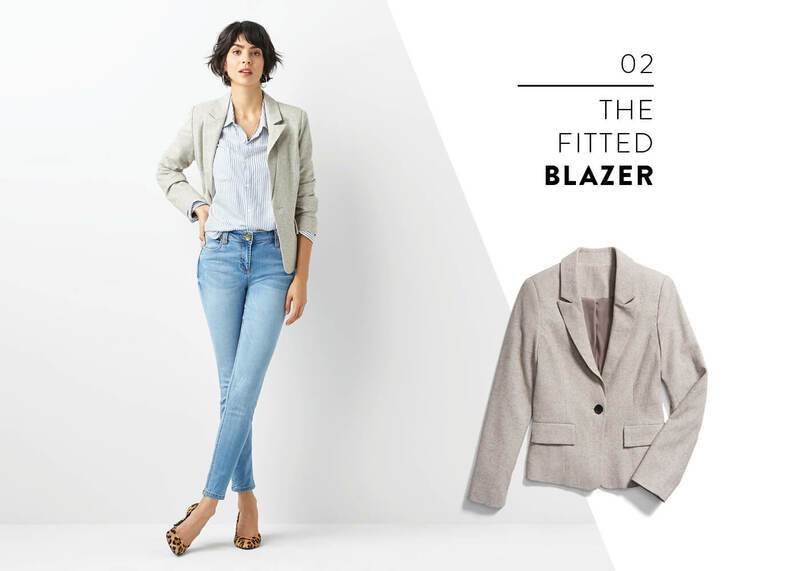 A fitted blazer that’s borrowed from the boys adds structure and shape to any look. Why? Its nipped in waist defines and adds polish. The best part about a blazer? Wearing it in unexpected and feminine ways. We love it paired over a silk, feminine blouse with skinny jeans and statement shoes. If an adjective is used to describe anything as “cozy,” count us in. This is the piece you live in during the cold season, pack away with care and can’t wait to wear year after year. Wear your cozy sweaters with skinny jeans and scarves for a bundled up, layered look. Or, pair with your favorite athleisure look—puffer vest, leggings and fashion sneakers are our look du jour. Need to add one of these essentials to your repertoire? Tell your Stylist!